You buy the official key DLC for the game "The Elder Scrolls Online: Tamriel Unlimited + Morrowind". 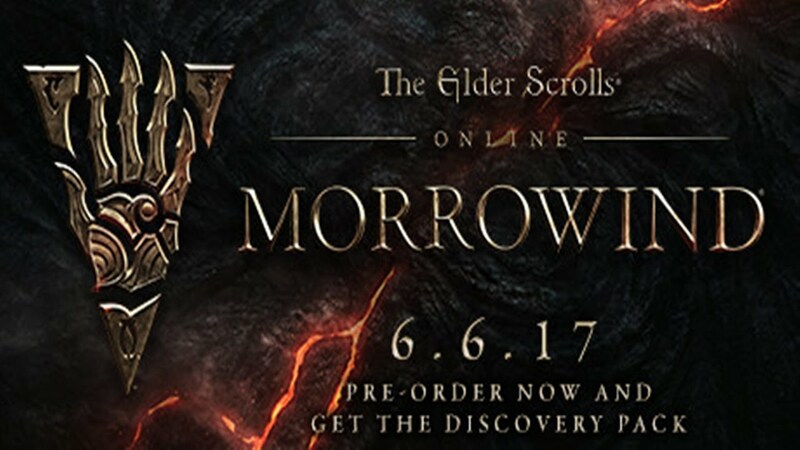 Immediately after payment to the e-mail specified during the purchase you receive a link on which the key for the game "The Elder Scrolls Online: Tamriel Unlimited + Morrowind"
The Elder Scrolls Online: Morrowind is a new chapter of the famous multiplayer role-playing game The Elder Scrolls Online. During this adventure, you will return to the legendary Vvardenfell Island from the classic saga The Elder Scrolls III: Morrowind. Here you will find a new game zone, a new class of characters, more than 30 hours of main story materials, a new test and a new PvP mode for 3 teams - 4x4x4. The Elder Scrolls Online: Morrowind is the largest addition to The Elder Scrolls Online, addressed to both veterans and novices. Vvardenfell is the largest zone added to The Elder Scrolls Online after the game was released. Her geography, along with all the sights - the same as in the classic role-playing game The Elder Scrolls III: Morrowind. You have to embark on dangerous adventures at the legendary places of Vvardenfell 700 years before the events described in The Elder Scrolls III: walk from Seyda Nin docks to Ashland volcanoes and dense, mushroom-filled forests and even visit the glorious city of Vivek, which at that time just built. Having mastered the natural magic, you can get access to the powerful character of the new class - the Warden. This is the first new character class added to The Elder Scrolls Online after the game’s premiere. The Guardian has a deadly ally - a war bear War Bear, who will not abandon the player even in the most dangerous situations. 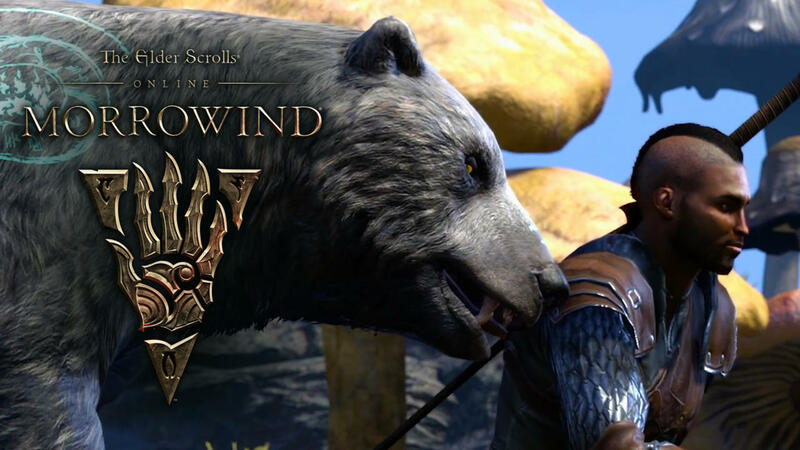 Morrowind is in terrible danger, and only you can help Vivek, the legendary poet and Guardian Vvardenfell, solve the mystery of his illness, cure him - and save the world from destruction. 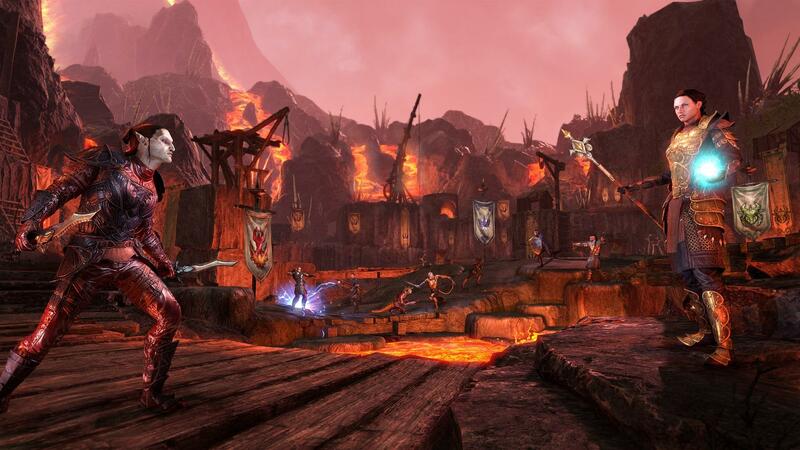 The Elder Scrolls Online is famous for its PvP battles in which hundreds of players fight for power over Cyrodiil. In addition, added a new Battlegrounds mode - intense 4x4x4 battles. You have to go to Ashland to compete in glorious battles for the title of the best warrior in all of Tamriel! Create an account on the official website of the game or enter the already created one. On the account page, click the "REDEEM CODE" button, enter the received game key in the field and click the "REDEEM CODE" button. Все пришло, уже скачиваю, продавцу огромное спасибо и с Новым годом!!! 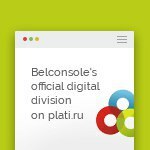 Ключ пришёл сразу после оплаты, всё работает, товар соответствует описанию. 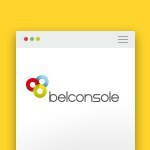 Очередная покупка у Belconsole, которой я доволен. Купил лицензию для друга. Все отлично! спасибо ! за Товар ! Отличный магазин!!! Все быстро пришло и активировалось!!! СОВЕТУЮ!! !